The Cystic Fibrosis Physiotherapy team are here primarily to advise and assist patient’s with airway clearance techniques and exercise. Chest physiotherapy plays a key role in the overall respiratory management of CF. The aim being to provide each patient with an individual physiotherapy programme which enables them to keep the lungs clear of secretions thereby lessening the risk of infection and subsequent lung damage. 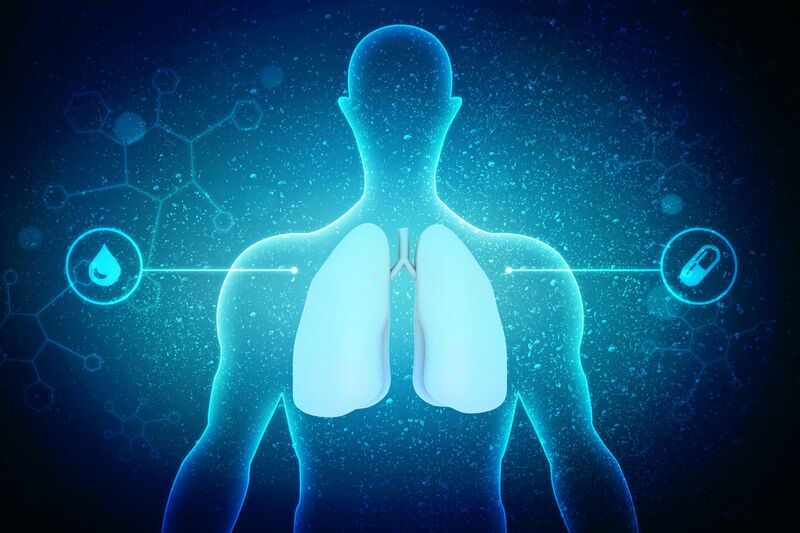 We can also advise you on your inhaled and nebulised treatments and will carry out any test doses and follow up of new inhaled and nebulised medications. We can help with pain of a musculoskeletal origin (such as joint or muscle pain) either by direct exercise or TENs treatment or by referral to our Musculoskeletal Physiotherapist (Andy) for further assessment. If an oxygen assessment or review is required whilst in hospital or for home use, then the Physio team can arrange and carry out this. Should it be required, we can help with the use of Non-Invasive Ventilation (NIV) as an airway clearance technique or for overnight ventilation use. If you would like information about any of the above then please do not hesitate to contact us on the number below or speak to us on the ward or in clinic. Due to recent recommendation by NHS England, our Infection Control and Prevention Team and Ward Manager have advised that we are no longer able to provide fans in clinical areas.